A brand new home, with a practical design, ready to accommodate your family and furniture. 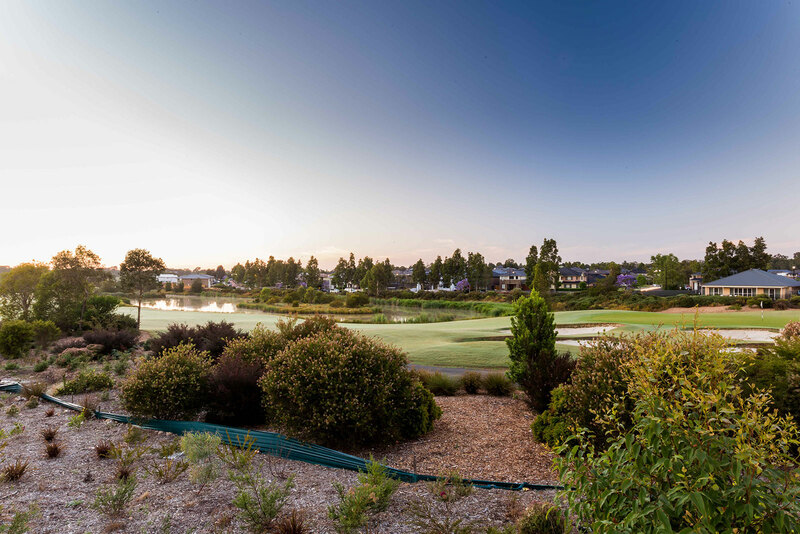 The Stonecutters Ridge address is becoming more and more sought-after as people appreciate the open space of the golf course, the lower density living and all the convenience of the various new local shopping centres, access to freeway, bus route, golf club and newly open Greenway Village. This home was built by reputable builder Brass Homes and is definitely worth an inspection for this wanting low maintenance easy living.